NYRB’s 2006 reissue of 1965’s Stoner, just picked as Waterstones Book of the Year. Authors, take heart. The recognition you deserve could just be a few decades delayed. Case in point: John Williams‘s 1965 novel, Stoner, which was just picked as Waterstones’ Book of the Year 2013. The story of a literary scholar who is having professional and personal problems, Stoner was largely ignored upon its publication; other than a review in The New Yorker’s Briefly Noted section, the book was overlooked, then forgotten quickly and out of print a year later. 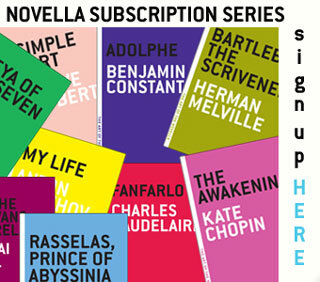 In 2006, New York Review Books reissued Williams’s novel, and a groundswell of recognition started to emerge. In a 2007 essay in The New York Times Book Review, Morris Dickstein extolled the book’s virtues. 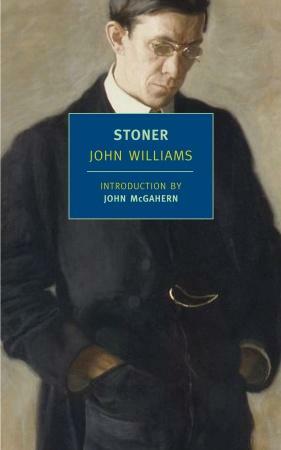 John Williams’s “Stoner” is something rarer than a great novel — it is a perfect novel, so well told and beautifully written, so deeply moving, that it takes your breath away. 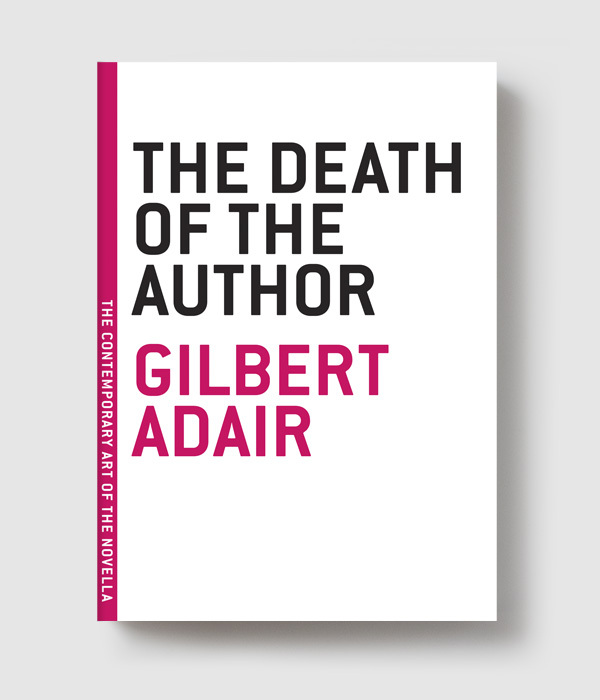 Ignored on publication in 1965, a clamorous year, it has been kept alive by enthusiasts who go into print every decade to rediscover it, including Irving Howe in The New Republic in 1966, C. P. Snow in The Financial Times in 1973, Dan Wakefield in Ploughshares in 1981 and Steve Almond in Tin House in 2003. They invariably wonder why no one has heard of the book. “Why isn’t this book famous?” Snow kept asking. Now, along with Williams’s earlier novel, Butcher’s Crossing (1960), Stoner is available in a handsome reprint by New York Review Books. Both books deserve to be widely read, but their dark, comfortless vision raises the question of whether this can be expected. In October of this year, Tim Krieder wrote in The New Yorker that Stoner is “the greatest American novel you’ve never heard of,” and the drumbeat of praise got stronger. Colum McCann, who was longlisted for this year’s Man Booker prize for his novel TransAtlantic described the book as “one of the great forgotten novels of the past century … so beautifully paced and cadenced that it deserves the status of classic”, while the critic John Self called it “a sober study of one man’s slow journey to finding out who he is, and it is quietly magnificent“.